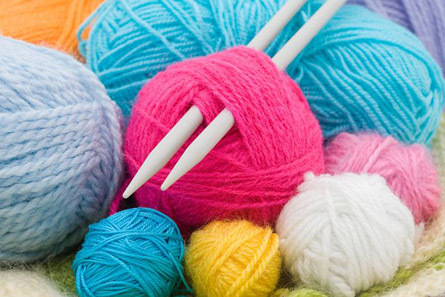 Please join us for Knitting Club at the Boulder Junction Public Library. The club meets on the first and third Wednesday of each month from 10 am to Noon. Attendees are encouraged to bring their current project to each session. This is a chance to share tips and techniques, socialize with other knitters and learn new things. The knitting club is open to all knitters and crocheters in all skill levels…even absolute beginners. For questions, please call the library at 715-385-2050.